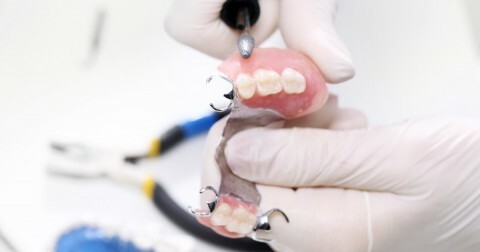 According to tooth replacement experts, a dental implant offers people with missing teeth a permanent smile solution. 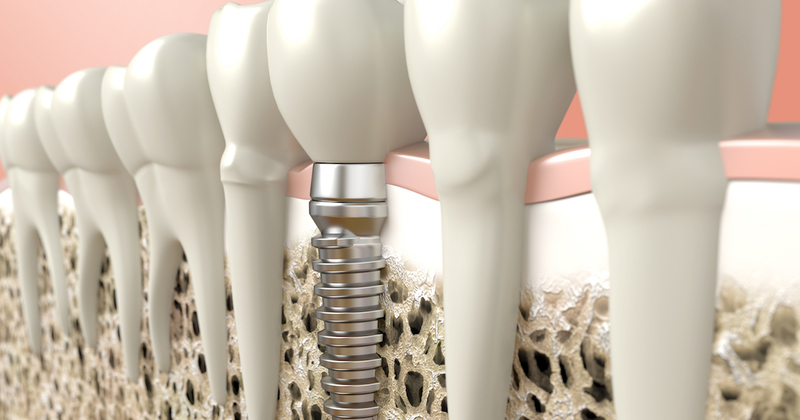 A dental implant is simply a tiny post embedded in the jaw that attaches on to a dental crown. The crown fills in the gap left by a lost tooth to restore the appearance, health, and full use of your teeth. Dental implants are often recommended by both patients and dentists because they look, feel, and function just like your natural teeth. And while the cost of dental implants may be more than other options, their many benefits make them well worth the extra dental implant costs. To get the dental care you deserve from an affordable dentist in Abingdon, call Dental One Associates of Bel Air today at (410) 698-1674 or make an appointment.